Grow a child’s skills this spring with Edushape toys! 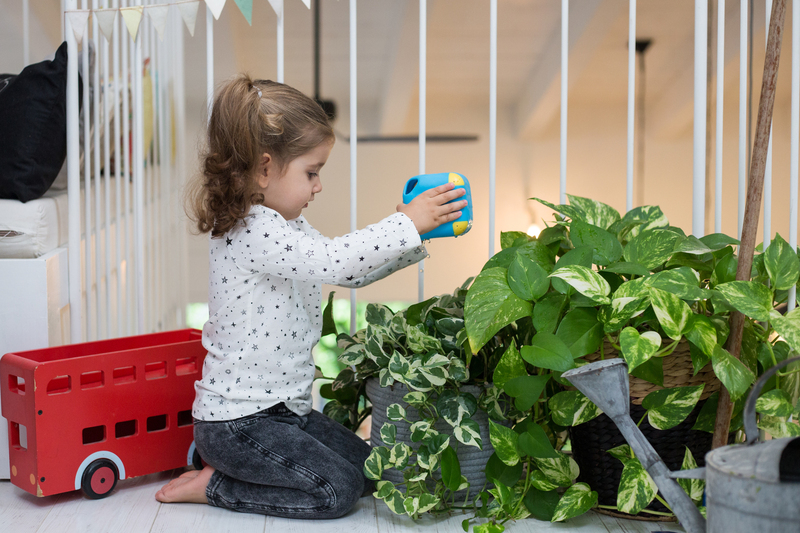 Springtime is a great time to grow a child’s skills. 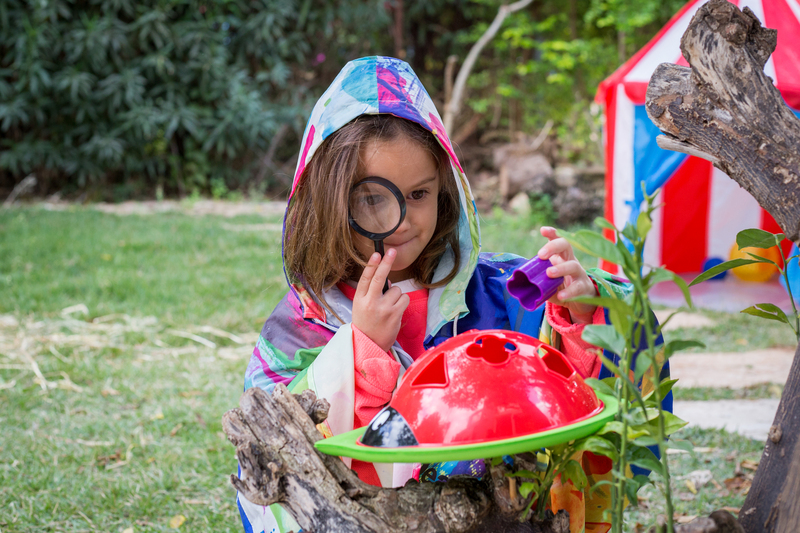 Plant the seeds of learning life skills with toys that focus on discovery and fun. Stimulate imagination, enhance motor skills and encourage exploration in a safe sensory learning environment. It’s also a great time to help Edushape celebrate its 35th anniversary! Some of the toys parents played with as children are still favorites that enhance and encourage playtime while incorporating everyday developmental skills. 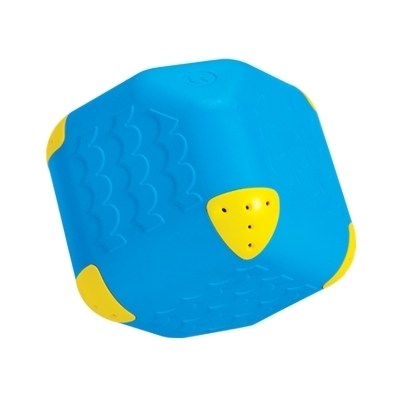 Edushape’s Water Magic cube is not just for the tub! This amazing cube enhances early STEM skills by demonstrating cause and effect. Fill it, rotate and pour and see water stream into unexpected shapes. Six different strainers lead to six visually different water flows and help develop fine motor skills and hand-eye coordination. Fun textured designs enhance tactile sensory development. Recommended for children ages 10 months and up. 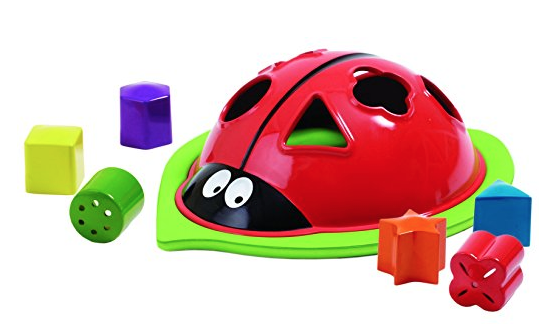 Spring showers won’t stop the fun with Edushape’s Ladybug Sorter! Fun in the sun or in the tub, it encourages development of fine motor skills, logic, reasoning, hand-eye coordination and visual sensory development. Recommended for children ages 10 months and up. Edu-foam lily pad is extraordinarily resistant to mold and mildew. Here’s something egg-citing from Edushape! 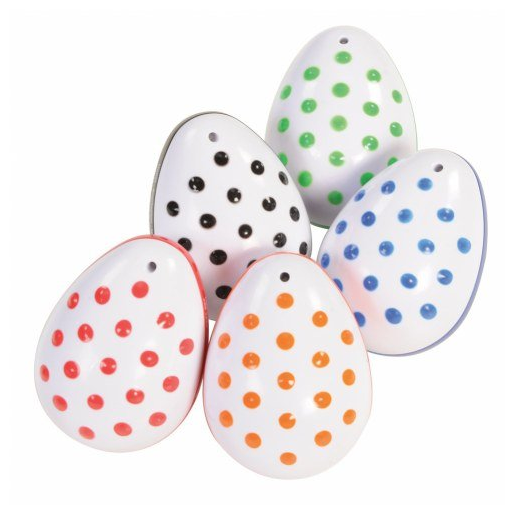 The unique textured design of these eggs allows little hands to easily grip and shake them. The colorful bumps provide sensory and tactile discovery for an enjoyable music experience. Edushape is celebrating its 35th anniversary this year while continuing to create toys that will educate, inspire and entertain generations of children to come. 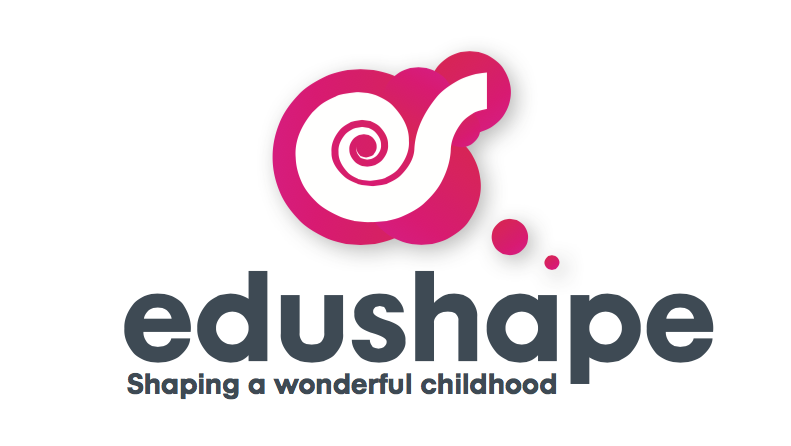 Edushape remains true to its mission of viewing the world through a child’s eye. 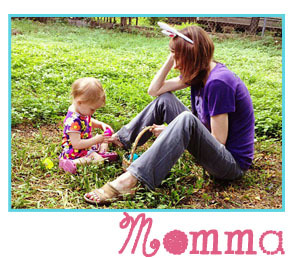 ← Local Texas HearMuffs Win Family Choice Award!